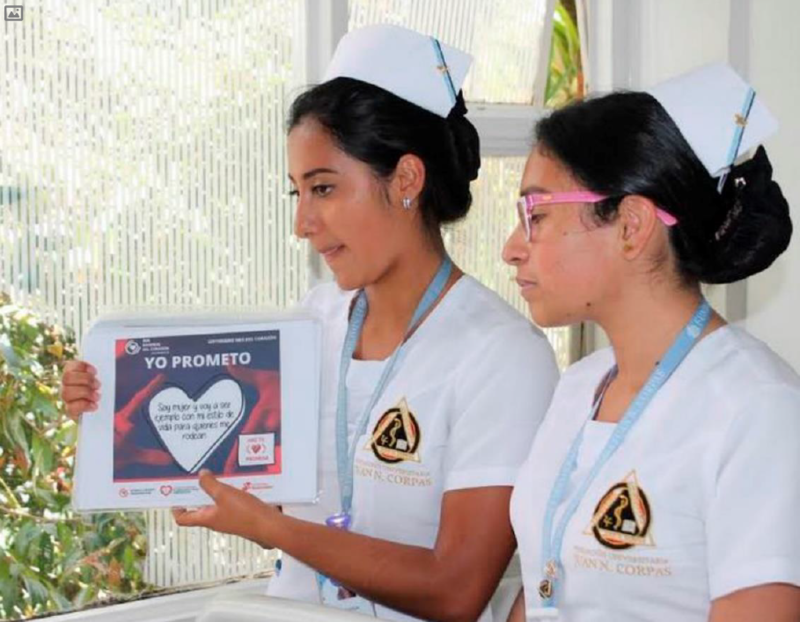 In response to increased mortality from cardiovascular disease and in order to contribute to the community, the Colombian Heart Foundation developed a strategy to encourage and mobilize Colombians to make promises to take care of their hearts. 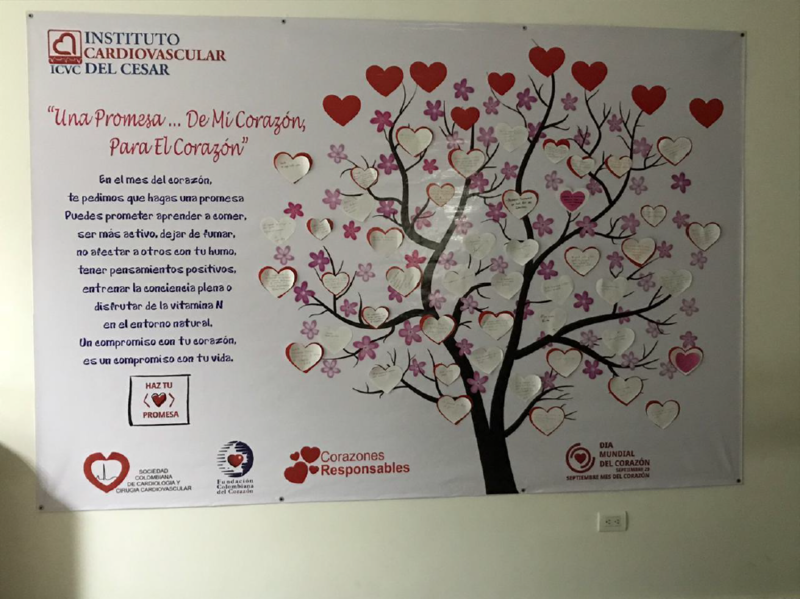 More than 30 thousand commitments were made throughout the country under the campaign MES DEL CORAZON, MAKE YOUR PROMISE. 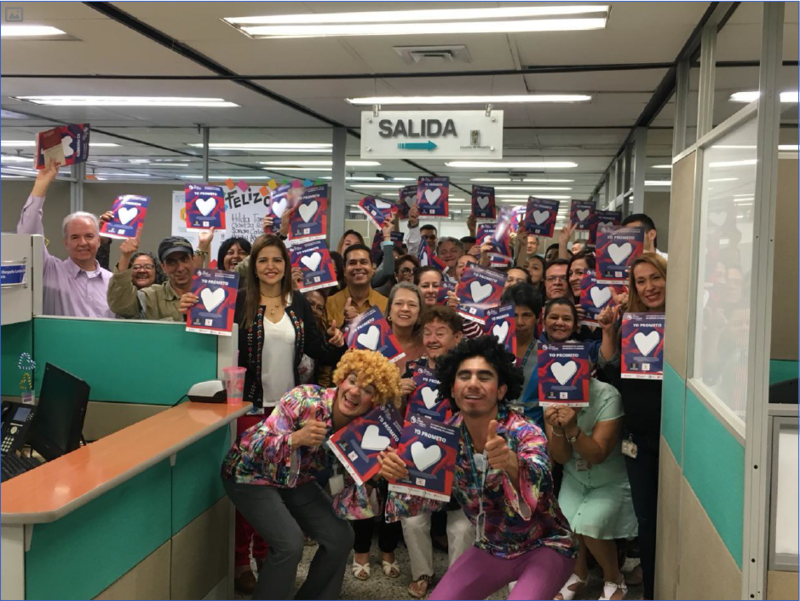 The Foundation conducted a survey to reveal the commitments that people were willing to make to take care of their hearts. 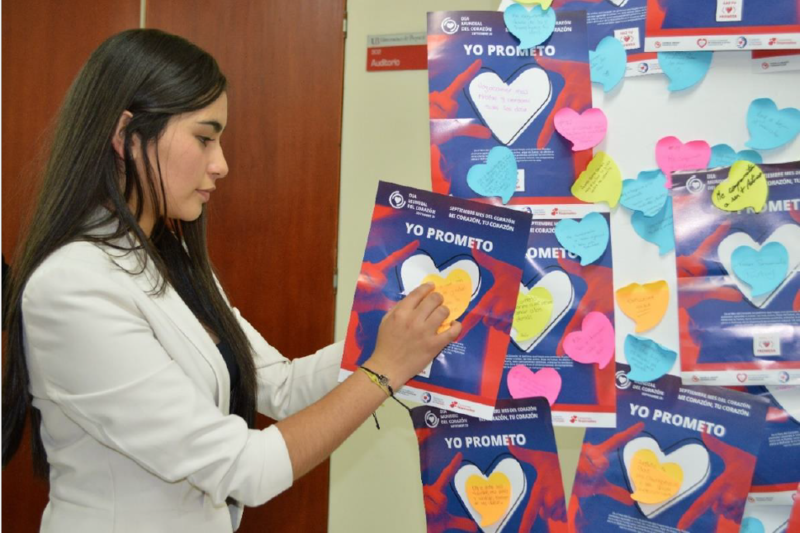 The Colombian Heart Foundation identified 50 possible promises gathered in the RESPONSIBLE HEARTS strategy. 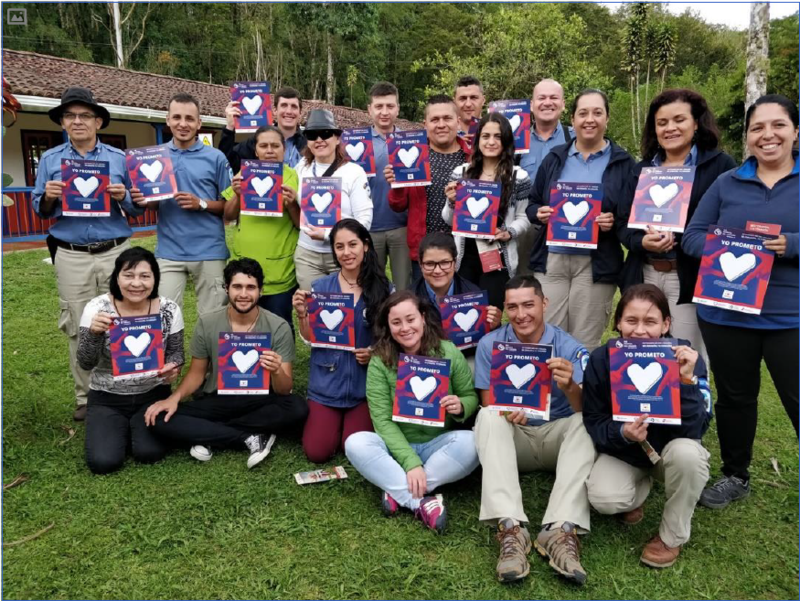 Colombians committed themselves to walk more, to have positive thoughts, to sleep more, to drink more water, to increase the consumption of fruits and vegetables and to eat breakfast every day, among the most others.